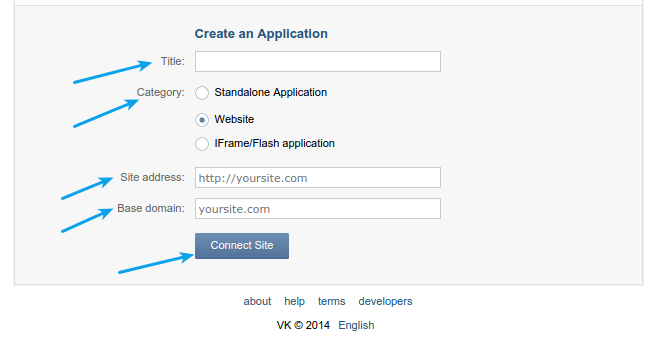 How to Enable Vkontakte Login Using Vkontakte API Key? 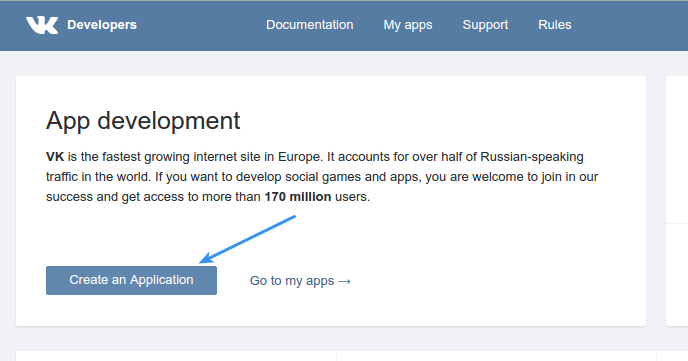 If you are using Super Socializer plugin for Social Login, follow the steps mentioned below to enable Vkontakte Login at your WordPress website. Login to your Vkontakte account, if not already logged in. Title: Title of your app. You can enter whatever name you like, but it’s recommended to enter your website or company name in this field. Get confirmation code at your mobile number as directed in the popup appeared and confirm it. 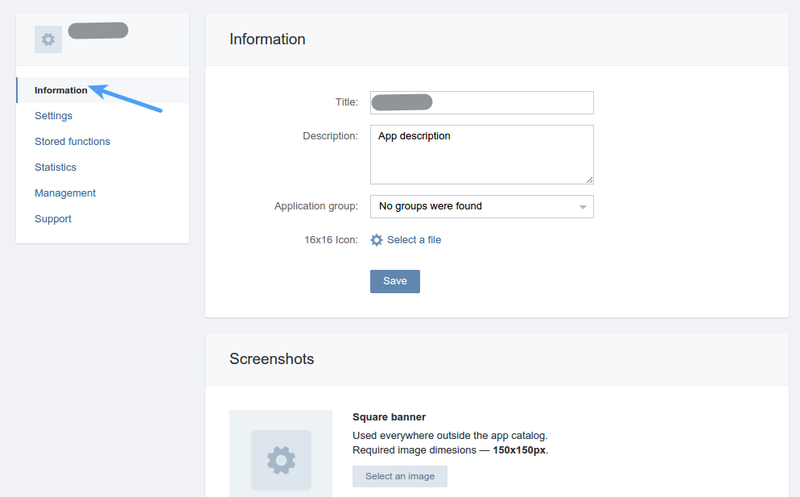 Optionally, you can provide other details about your app. Save the settings.